ABOUT US – SWIFT ENOS AND ASSOCIATES, P.A. Alan is a partner at Swift Enos and Associates, PA and is a licensed certified public accountant and has been practicing in public accounting since 1996. During his career, Alan has developed a background in advising both large and small businesses both domestically and internationally navigate the complexities involved with auditing, and tax planning and compliance in a variety of industries. Alan also heads up the firm’s private auditing practice for the firm. Prior to starting the firm, Alan worked with a large CPA firm headquartered in Miami, FL, and regional CPA firms in the South Florida area. 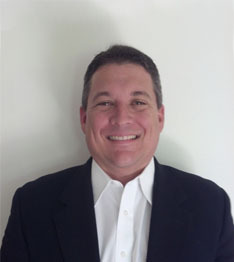 In addition, to his public accounting experience, Alan worked for a large private company in Central Florida. 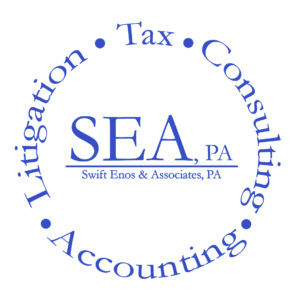 Troy is a partner at Swift Enos and Associates, PA and is a licensed certified public accountant and has been practicing as a certified public accountant since 1994. During his career, Troy has worked in a wide variety of practice areas such as tax, auditing, litigation support and business consulting in a variety of areas. His primary strength is in working with entrepreneurial clients in building their business, providing tax planning and compliance and litigation support services. 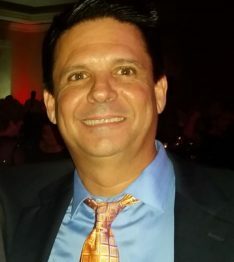 In 2009, Troy left public accounting to join the management team of his largest client and assisted the CFO in developing their in-house accounting department and reporting procedures. Troy joined Alan R Swift in 2010 to develop an accounting firm that prided itself of providing more to their clients than traditional accounting and compliance services. Together, they plan to work to develop strong long-term client relations by providing value added services.